Our family business is located in the heart of the Lancashire countryside. We pride ourselves on our personal, thoughtful customer service and our traditional construction methods. 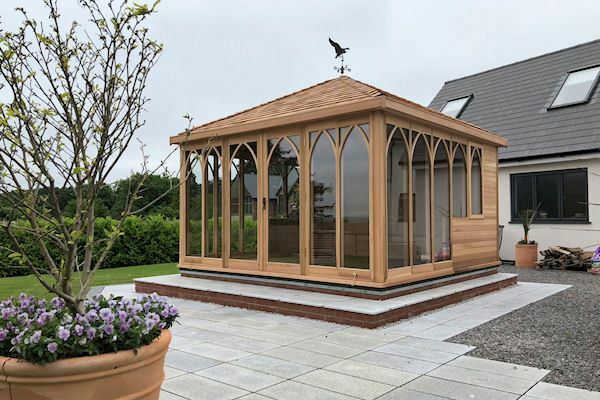 We offer a stunning range of structures, as well as a bespoke build service. 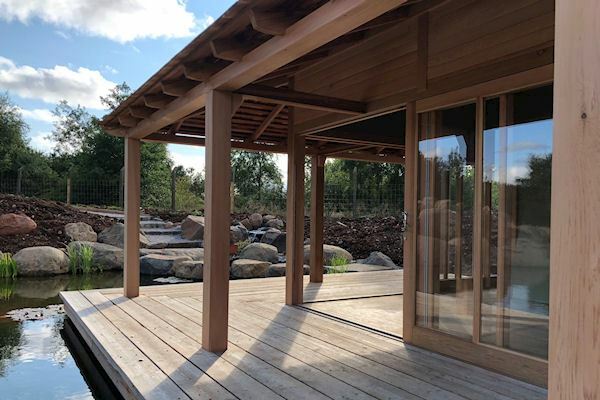 We can design and create any size, shape and style of garden building you require, allowing it to fit effortlessly in to your garden. It may be a small covered seat for a spot of outside reading, a summerhouse or garden room for your craft studio, potting room or office away from the home. 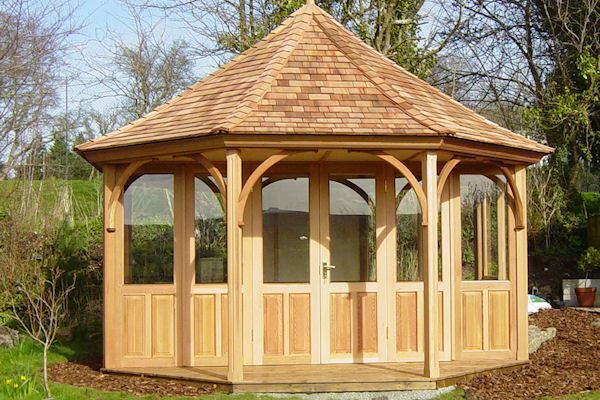 It may be a gazebo for you to relax and dine in on summer days. You can view our set range and a selection of our bespoke designs on our website. 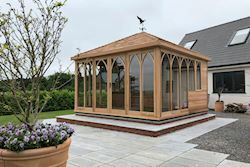 Where you can take inspiration and guidance to create your own beautiful garden structure that you will be able to enjoy for many years to come. If you require any further information, or would like to talk about your garden and the ideas you have, please do not hesitate to get in touch. I look forward to hearing from you and working with you in the near future.